1 Sleep Apnea and Sleep Hypopnea: Definition and Measurement. 2 Measurement: The AHI (apnea hypopnea index). While sleeping, we may, or may not realise that we experience some sleep disorders. These disorders occur in different forms, from sleep apnea to sleep hypopnea to many more that I’m sure you can list to help make the list complete. They also occur in stages, from the mildest to harshest stage. So, they need to be measured and classified. T his will help with simplifying many measures associated with the disorders like control, treatment, prevention, … blah blah blah. With regard to the above, I have identified, defined and made it possible to calculate and interpret the results that come from the measurement procedures of the sleep disorders I specify below. 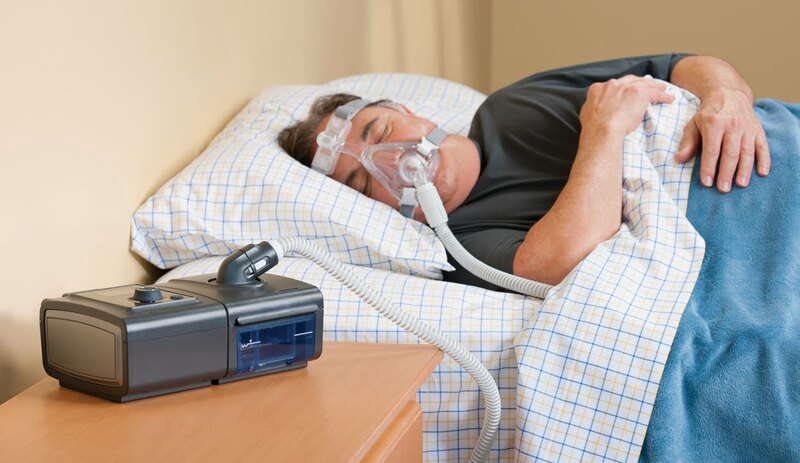 Sleep Apnea and Sleep Hypopnea: Definition and Measurement. Sleep apnea and sleep hypopnea aren’t synonyms. They differ slightly. They individually imply different versions of the same sleep disorder. Though if you are a victim of one, chances that you’ll develop the other one are very high. Basically, those who experience partial air intake blockage within 10 seconds while asleep suffer from sleep apnea, while those who experience a complete blockage, still while asleep and within 10 seconds, suffer from sleep hypopnea. In both, sometimes, the affected might wake up occasionally in the name of “catching his breath”. That’s the only difference pals… not like rocket science to understand, mmh? Measurement: The AHI (apnea hypopnea index). Sleep apnea and sleep hypopnea are measured together. You can suggest that from the name. The AHI is an index that’s used to determine the severity of sleep apnea. It is the combined average numbers of the two happenings (apnea and hyponea) occurring in each hour of sleep. To measure it, we need some data, and… some calculation to wrap up the process. Not much calculation, I know some tremble when they hear about ” some calculation “. 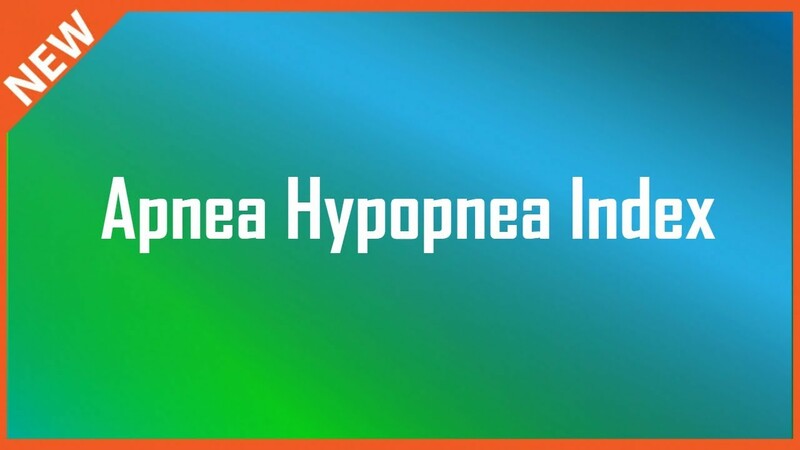 Before we get into the actual process of apnea hypopnea index calculation, it is important to know the levels of the disorder. I mean, the stages. Why? So that the results can have a meaning. Each number from the results will fall into a specific cohort, which then defines the severity of this disorder. This is defined by a chart, one derived from the American Academy of Sleep Medicine Task Force. It’s dubbed the sleep apnea AHI chart. The chart classifies the severity of the disorder into four categories; normal, mild, moderate and severe. Now, let’s get down to business. This is how to calculate the apnea hypopnea index. Determine the number of breathing difficulty events (apnea and hypopnea) during the whole night’s sleep cycle, say, 6 hours and add them. This (determination of the numbers of apnea and hypopnea) can be done by use of machines. For example, purposes, let’s say the sleep apnea numbers are 80 and hypopnea numbers are 100 cases. Total, 180. Then, convert the total number of hours slept into minutes (multiply by 60). For our case, it will be 6*60=360. Next, divide the total number of events observed by the total number of minutes. That is; 180 ÷ 360 = 0.5 for our case. That means 0.5 events each minute. 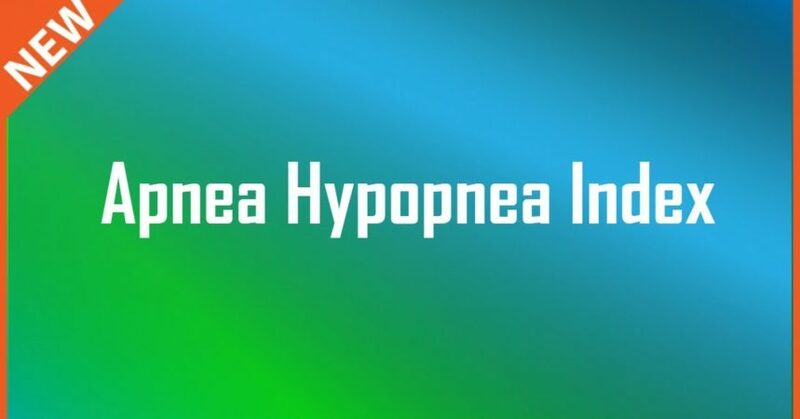 The apnea hypopnea index should be presented as the average number of events each hour. I stated that earlier. So, to change the above result in step 3 into the conventional units, we multiply it by 60. We shall have found the number of apnea-hypopnea events in an hour the AHI index. Take a look; 0.5 × 60 = 30 for our case. TST is the Total Sleep Time. Our AHI index is 30. To create some meaning, I’ve got to give you the table that is used to refer to the results. It represents the sleep apnea score against what that score means. This is the sleep apnea ahi chart. 5< Means: Normal/no sleep apnea. 5 – 14 Means: Mild sleep apnea. 15 – 29 Means: Moderate sleep apnea. 30 and above Means: Severe sleep apnea. If our case was of a real patient, his/her case would be under the >30 sleep apnea score. So, needless to say, he would be at the severe stage of sleep apnea. They are also arousals that come from sleep, though they don’t meet the definitions of both sleep apnea and sleep hypopnea. They are defined by abrupt changes from deep sleep to light sleep. They can be noticed by the increased respiratory efforts that thwart esophageal pressure within 10 seconds. This also leads to an arousal from sleep. I was talking of another index for measuring sleep disorders: the Respiratory Disturbance/Distress Index (RDI). 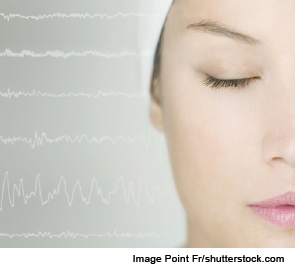 RDI reports sleep study (polysomnography) findings. The RDI is the average number of the three (RERAs, apneas and hypopneas) sleep disorders per hour of sleep. To determine it, we need to follow the previous procedure, but this time round factor in RERAs. Here’s the procedure and finally the formula. Measure the total number of apneas, hypopneas and RERAs in a sleeping event, say 8 hours. Find the sum. For example, let’s say we have the same number of apnea and hypopnea happenings as in our previous example, plus an additional 60 RERA cases. So, we’ve got 240 cases in total. Convert the total slept hours into minutes. Ours: 8 × 60 = 480. Now, divide the result in #1 by the one in #2. That is; 240 ÷ 480 = 0.5 again. Convert into “per hour” units by multiplying the result in #3 by 60. Our case: 0.5 × 60 = 30. RDI = (Apneas + Hypopneas + RERAs) × 60/ Total Sleeping Time (converted into minutes). It should even go without a say that measurement is the basis of treatment. Since diseases occur in stages, it is important to measure their intensity to be able to categorize them into these stages. This makes treatment and control easier than before. It can also aid in prevention if the measurements determine that you’ve not gotten into stages that need treatment. Good day. Prompt as to me to calculate Multivariable Apnea Prediction (MVAP) Index on an example?